​I'm Happening All Over The Place! Fam Club is a hilarious, brilliant new series from geniuses Nick Casalini and Muriel Montgomery about Drake's secret, nerdy siblings that he keeps hidden in a suburb of Toronto. I play John, a security guard with very little understanding of what is going on. Check it out all episodes on Stareable and YouTube!! I was recently featured in an episode of the hot new political Facebook Watch show Undivided ATTN! 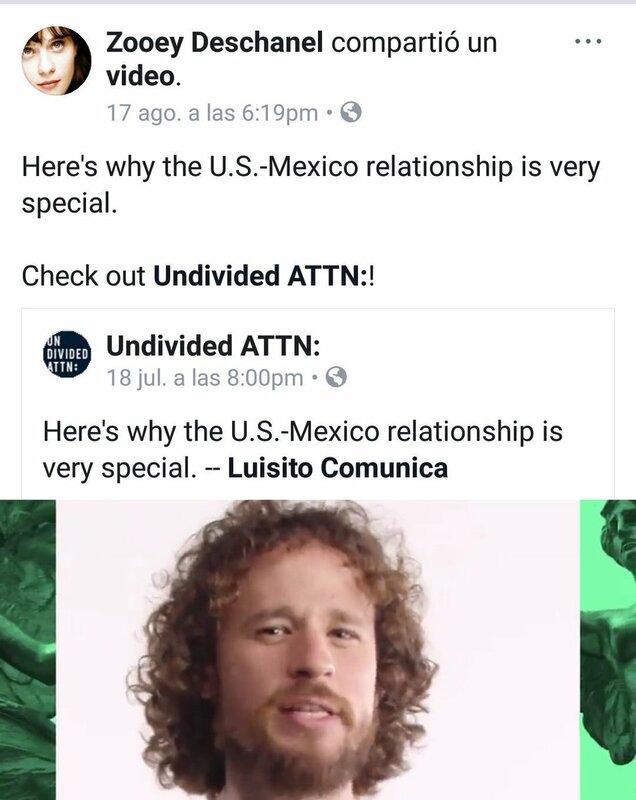 It stars the super great and super kind Luisito Comunica, a pretty big deal influencer. ​I play the United States and HOLD ON TO YOUR BUTTS I play him SUPER BUTCH AND DOUCHEY. Yes, I can be a straight douche bro! Check it my episode out here!